When it comes to getting ahead today, your talent and experience matter. The problem is, someone else going for the promotion or business opportunity has a résumé that’s as good as, if not better than, yours. If you want to get ahead, you have to be different. You have to stand out from the crowd. You have to get decision makers to talk about you. 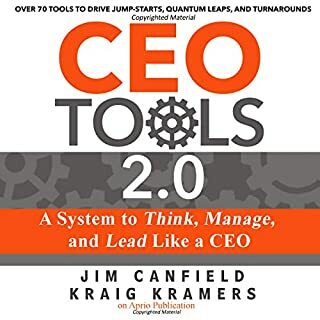 If you want to be a CEO - or a high achiever in the business world - you need to know the secrets that put business leaders in positions of power. Management consultant D.A. 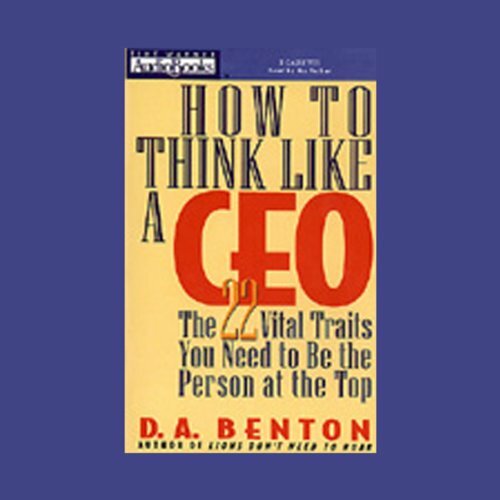 Benton, best selling author of Lions Don't Need to Roar, discusses the 22 traits shared by all effective CEOs. You'll also hear observations from top business leaders themselves. This fresh analysis of the actions, outlooks, attitudes, and philosophies of the business leader of the '90s will help you understand what it takes to get to the top. In a word: Brilliant. I've often wished for an opportunity to sit down and "discuss" with my favorite successful CEOs, to find out what really makes them tick. 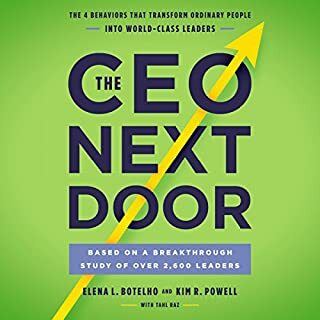 If you've ever thought so too, so that you could learn and benefit from the experience, habits and traits of the top chiefs, you're in for a rare treat. This book is a unique glimpse and valuable read. Debra Benton shares her insights as she presents priceless business and life lessons learned from these talented people, with captivating interest, great clarity and good humor. Good, basic information. I appreciated the book and look forward to applying sold of what I learned. 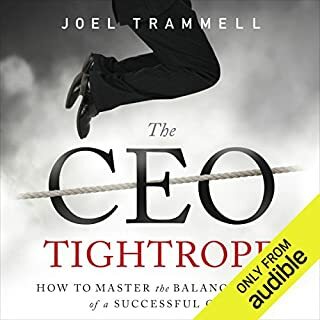 Where does How to Think Like a CEO rank among all the audiobooks you’ve listened to so far? I would rank this book as among the best audiobooks ever. I love the author's casual reading style and happy voice. Have you listened to any of D.A. Benton’s other performances before? How does this one compare? 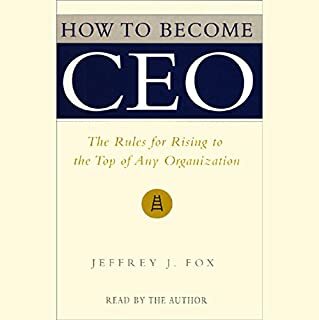 This book made me sit down and ponder mixed with a healthy dose of head nodding in total agreement..
A must have for any aspiring business executive. many books i found titled "how to think like a CEO". this is one of the beast. Executive Charisma is a better effort by the author and I recommend it highly. 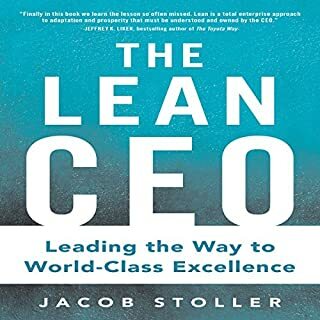 I bought this title as I liked Executive Charisma so much - I was mostly disappointed with this work but there is some good stuff here - another contrast between the two works is that Executive Charisma was professionally narrated and this was not. Big difference, the pros are much easier on the ears. 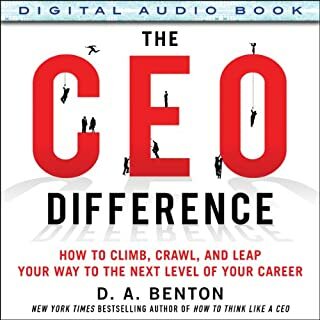 The book had some good advice, but needed more in-depth analysis of what makes one CEO succeed versus another.